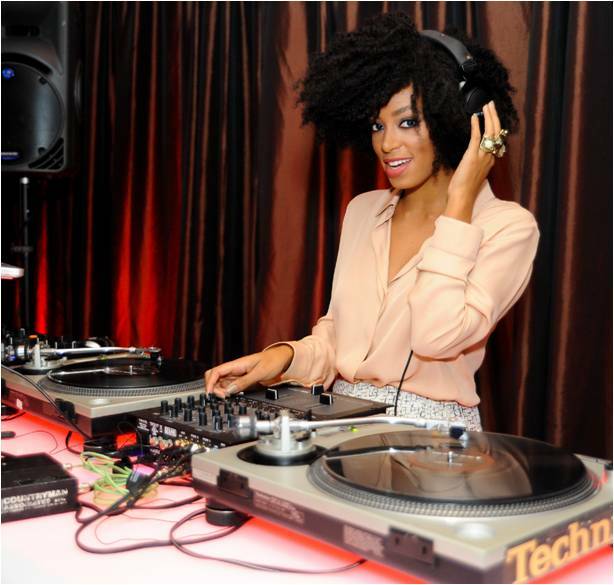 I have to admit… we are smitten with the beautiful and talented Solange Knowles. Part DJ, part songwriter, part singer, and all artist, she’s got that rare mixture of soul, authenticity, and style that makes her instantly recognizable. Beyoncé’s little sis can be found rocking the turntables at high-profile events around the world, and dabbling in various music and fashion projects. Wrap Your Tentacles Around This!